A veteran of earthquakes, meteors, floods, volcanoes, tornadoes, hurricanes and more, the Earth is far from fragile. It is OUR presence here which is truly gossamer. With the wild coastline and ruins of Ireland as a proxy for the earth, Delicate is a kind of absurdist “fashion” show meant to highlight our improbable existence on this planet. 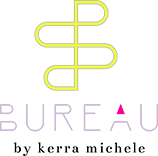 Join BUREAU in welcoming award winning photographer, filmmaker, and digital artist, Jonathan Zuck. Traveling the world with his muse, Jonathan juxtaposes the delicate beauty of his wife, Betsy, with some of the most powerful and dramatic landscapes on earth. 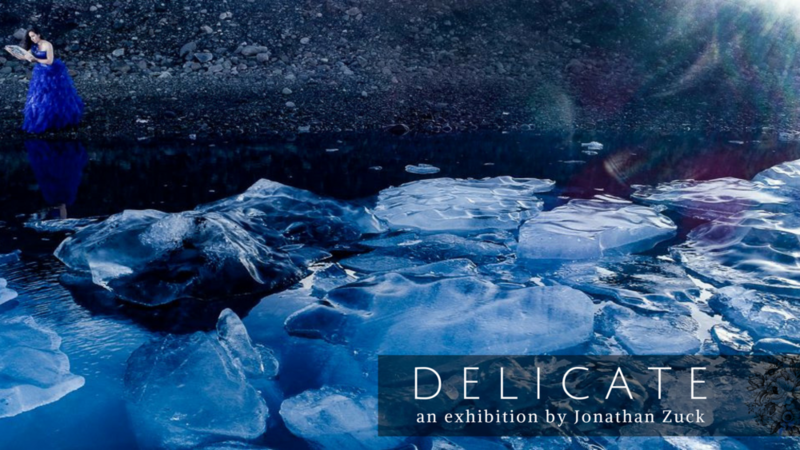 This very special exhibition will feature the artist, the model, Jonathan's images shot in Iceland, and a selection of gowns worn in the photographs. This unique gallery experience is not to be missed. Champagne will be served on opening night to those 21 and over.